See other types of restaurants & cuisines in West Covina, including area Seafood and Pizza. In nearby Baldwin Park, take a look at a number of other restaurants, including Star’s Burgers and Andre Juice Incorporated. 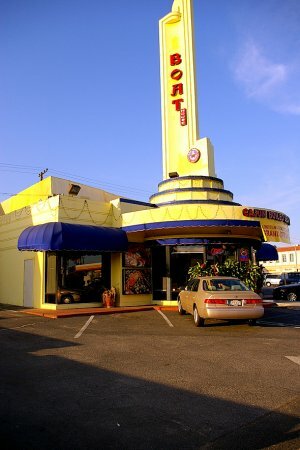 Don't forget to check out the many restaurants located in and around Montebello, CA and Walnut, CA.